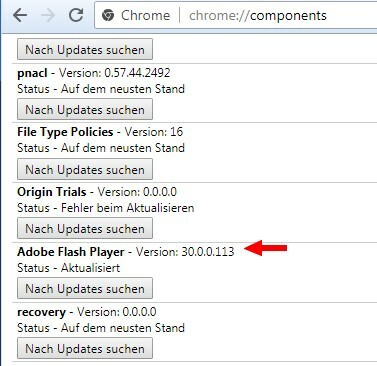 [German]Adobe has released an update for the Flash Player on June 7, 2018, which upgrades it to version 30.0.0.113. Additions: The information is now available – Adobe has closed a critical zero-day vulnerability that could be exploited by Office files and was also exploited in the wild under Windows via Office files. Addendum: Microsoft has released update KB4287903 for Windows. There is no information on the new build from Adobe yet, the latest security bulletin APSB18-16 still refers to the May update. A German blog reader noticed me, that he got a Flash update within his Slimjet browser. I just checked the current Google Chrome, Adobe Flash Player version 30.0.0.113 is already installed there. Version 30 indicates that this is a new development branch, because we were previously on Adobe Flash 29.x.x. The fact that this update is out of order (regularly I would have expected it on June 12, 2018) could indicate a security problem. Details may be read within Security Advisory APSB18-19, an update to version 30.0.0.113 is strongly advised. The following Flash versions are affected. 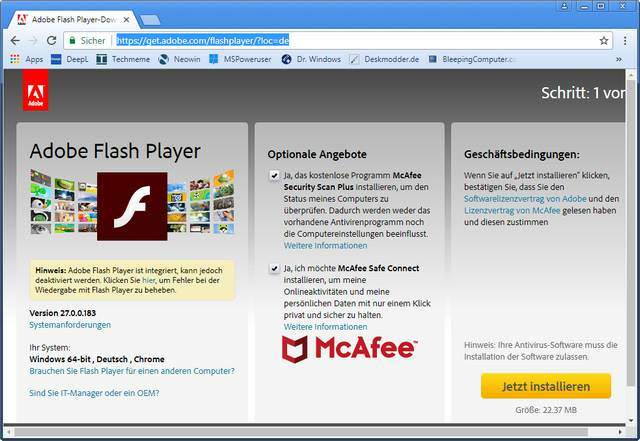 Adobe Flash Player 30.0.0.113 is provided for Windows, Macintosh, Linux and Chrome OS platforms. If you have activated the auto-update function of the Flash Player and installed the player separately, you should receive this update automatically. Otherwise download the new version from APSB 18-19. I assume that the Flash Player for Windows 8.1 and Windows 10 will also be updated promptly by Microsoft (but no later than June 12, 2018). Chrome Browser and Slimjet browser should automatically install the update. You can also check for updates manually by typing chrome://components in the browser’s address bar. Above is my German Google Chrome (also Slimjet browser), which reports, that version 30.0.0.113 is installed. This Adobe website shows me version 30.0.0.113 as current for the Flash-Player. The previously available information, which Flash version is installed in the browser,is missing however. I guess, this is because the Chrome browser already blocks Flash by default. This is exactly what Adobe’s Flash test tells me. If you upgrade the Flash Player to version 30.0.0.113 via this Adobe website (the version is already available there), make sure that the optional offerings (McAfee Security Scan Plus and True Key from Intel) are not installed. 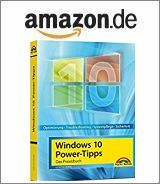 This package is available via Windows Update, may be also downloaded via Microsoft Update-Katalog. If you choose a manual install, note the restrictions described in KB4287903. Also read ADV180014 for further details. Addendum: It seems that some users are facing install issue with KB4287903, see my blog post Flash-Update KB4287903: Install issues with WSUS. A user informed me, that Adobe AIR 30 is also affected – but I didn’t find details. Yes, Adobe Air 30.0.0.107 was released but there seems to be an issue with the update breaking the VUDU app that allows users to download and stream movies.